Hello Nebula? It's me, Margaret. 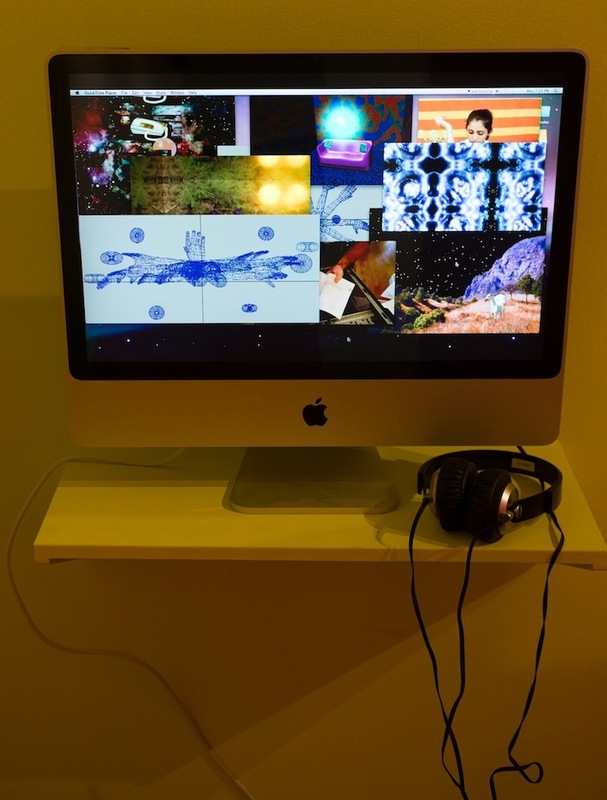 Live desktop performance, 15-20 minutes, 2015. Margaret's got questions. She contacts an other-dimensional nebula to find that one weird trick to fix her rash. The Wurks, Providence, RI. March 18 - April 2, 2016. The Nightingale, Chicago, IL. January 23, 2016. Slovenski Filmski Center and Metelkova Square, Ljubljana, Slovenia. August 24 - 28, 2015. 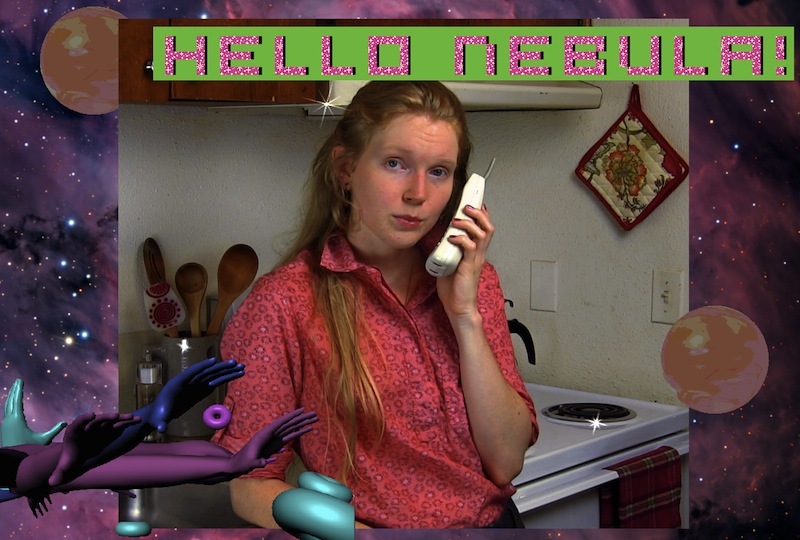 Video Version: Hello Nebula? It's me, Margaret from Rachel Stuckey on Vimeo.